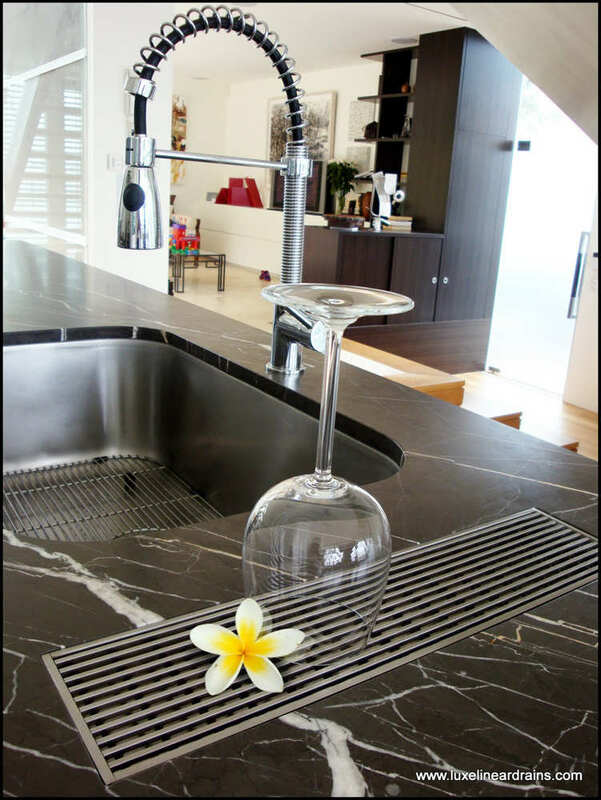 Although the shower head usually gets all the attention, it is important to not overlook the drain. 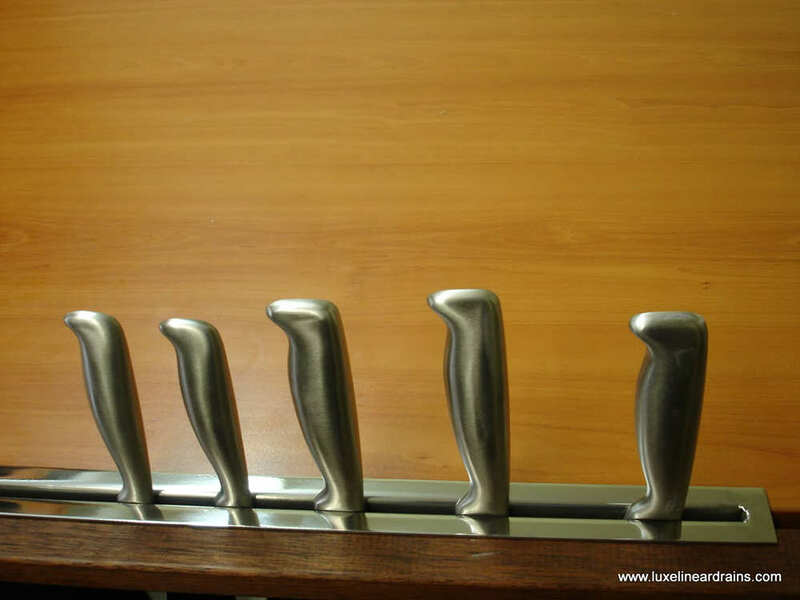 Choosing the right drain will enhance both the function and style of your shower. 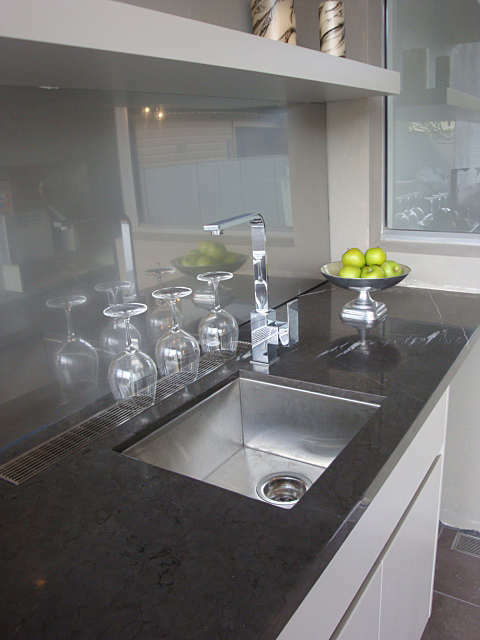 You don’t have to settle for a basic drain, there are plenty of innovative options on the market that will be the perfect addition to your bathroom. Linear Drains A linear drain that runs along the length of the unit provides a sleek drain that enhances the look of a shower. 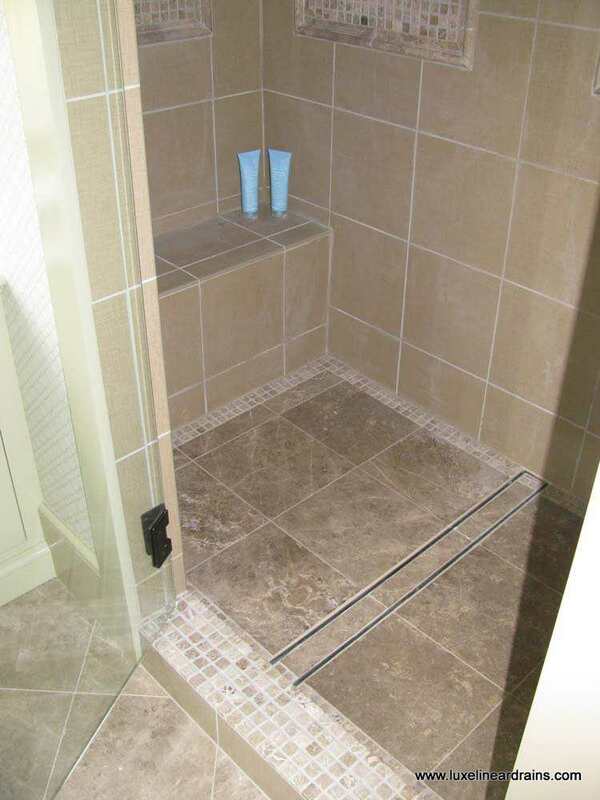 Many linear drains are installed in showers with a seamless transition from a wet area to a dry area. 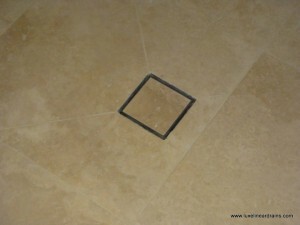 Tile inset drain A tile inset drain is available in both standard and linear styles. It installs just like a piece of tile into the shower base and creates the illusion that the water simply vanishes into your floor. Combined shower base unit Depending on budget restrictions or time constraints you may need to consider in all-in-one shower base unit. These units are affordable for standard showers but can be quite pricey for an odd shaped shower. 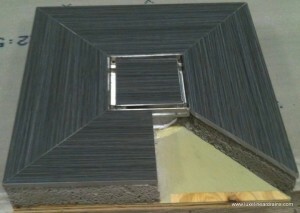 If you want to learn more about linear bathroom drains visit our Atlanta showroom or contact us online.